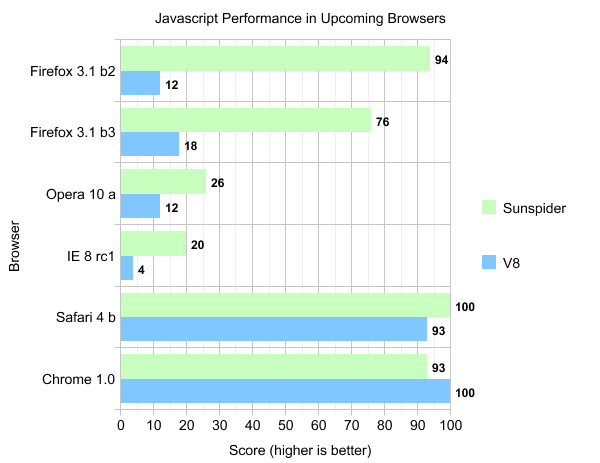 Over at Aza Razkin’s blog a flood of discussion has been going on for a few days, on ways to improve Firefox. This post is esentially a cross-post of my reply there. In my view, form-filling is one area that can be improved a lot. I have been trying a few extensions that aim to improve form filling on the web, but they aren’t smart enough and they require a lot of pre-configuration. Use data from forms on all visited websites to give suggestions. So if I have ever entered David Naylor into a box it will be suggested when I want to enter it (and start typing D… ) on a website I never visited before. Count form entries across sites: When I visit a new webshop, understand that I’m most likely to type David Naylor when I start typing D… into a form. I guess, ideally, Firefox should understand whether I’m about to type into a name box or an e-mail box and use that knowledge to bring up the relevant suggestions quicker/further up. This function would have to be implemented with non-english websites in mind though. Perhaps this could be done by learning the names/labels (?) of the boxes being submitted with certain pieces of information. When asking whether to save a password, Firefox should give the user the option to log in automatically (fill login + password and submitting) in the future. 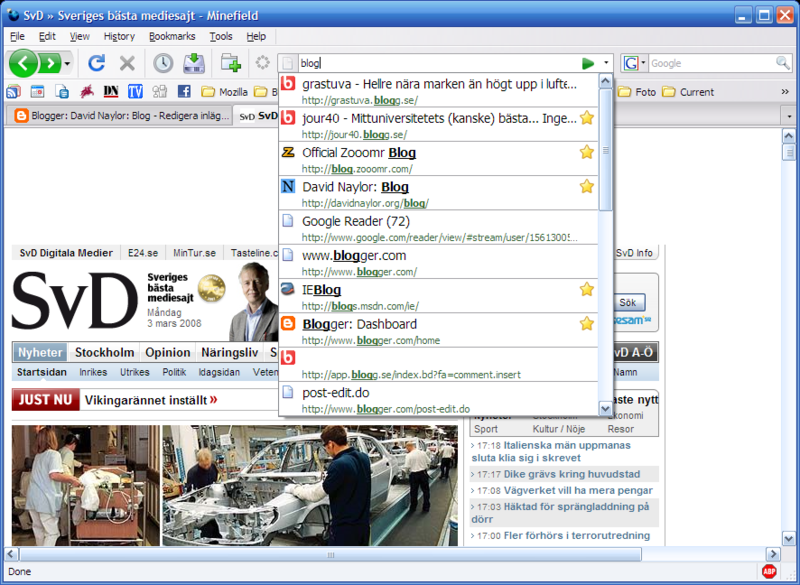 Firefox 3 finns att ladda ner nu. Ladda ner före klockan 19 den 18/6 så är du med och sätter ett världsrekord. 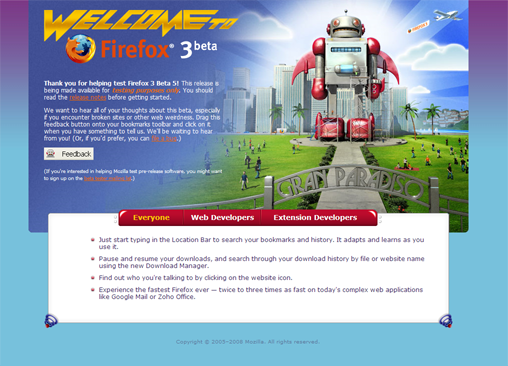 Almost Firefox 3 is here! 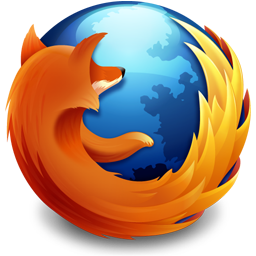 Mozilla have just released a release candidate of Firefox 3 while us Swedes were asleep. It’s packed full of small and large improvements that make life easier. When using the new cool address bar, hit Tab and then Enter to easily get to the first suggestion in the list. That’s way easier than doing Down, Enter when you’ve got your hands in typing position. 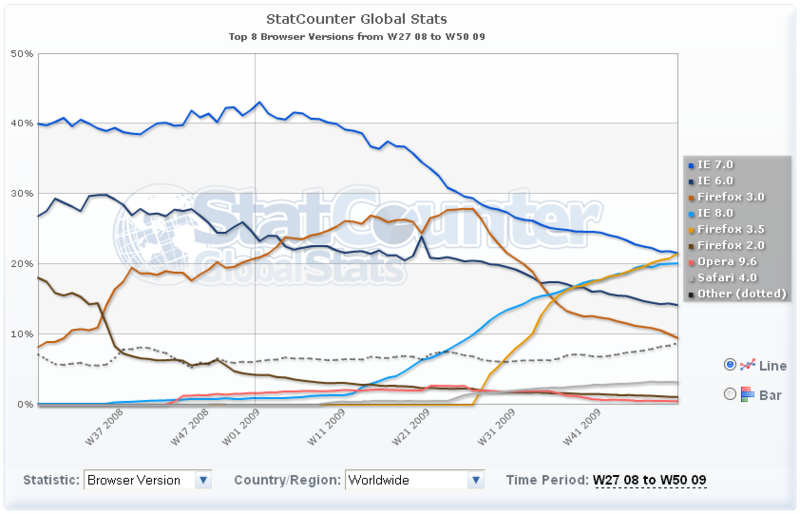 Posted in browsers, Mozilla Firefox | Comments Off on Almost Firefox 3 is here! 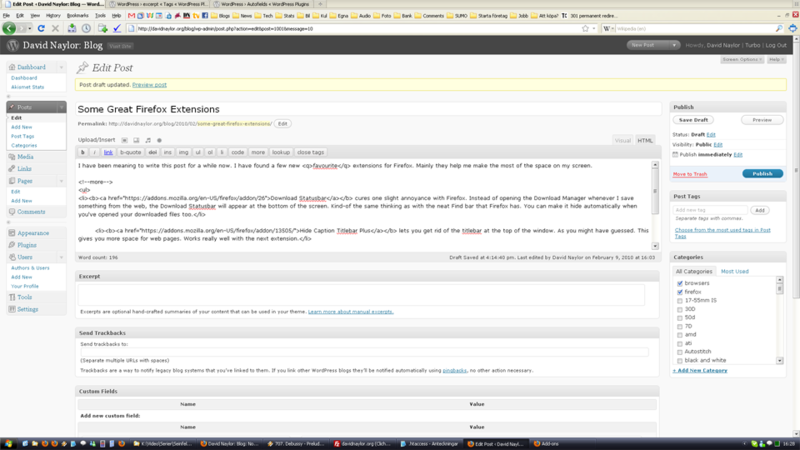 A lot of nice features are being added to what will become Firefox 3. The final release will probably be out sometime in November or December. Colour management. 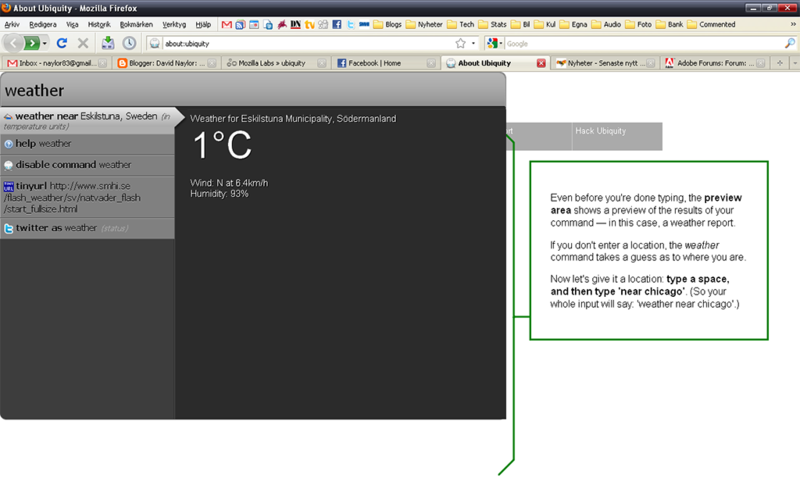 Previously, if you saved a colour profile in a JPEG picture, only Safari would be able to interpret that information. Now Firefox will be able to as well. Improved Bookmarks and History: Places. Searchable, taggable bookmarks and history. To bookmark a page, just click the star in the URL bar. Plug-in manager. The add-ons manager gets a new tab for plug-ins. (Flash, Java, Acrobat Reader, etc.) Makes it easier to see which plug-ins are installed. Full page zoom. Together with bicubic interpolation of images, this can be quite useful. A website can for instance have a 800 pixel wide image and display it as 400 pixels wide. Then, if you like, you can zoom in to 200% and see more detail in the picture. Native audio and video support. Firefox 3 will support the new <audio> and <video> tags, which will make it much easier for website creators to include video and audio in their pages. Support for soft hyphens! 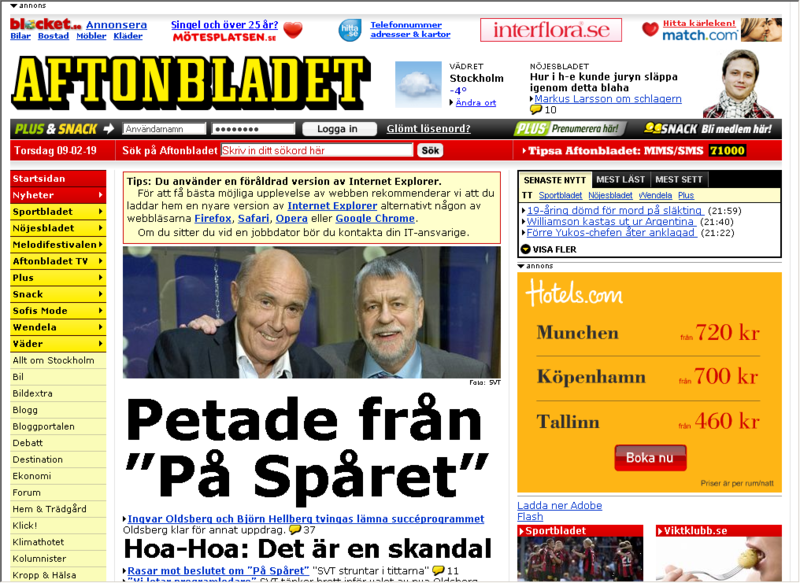 All scandinavian web editors say yay! I’ve downloaded a nightly build of Minefield and it is looking pretty good, even if the Places interface needs a bit of polish IMNSHO.